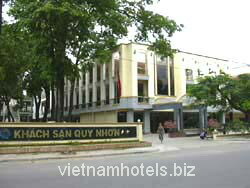 Quy Nhon Hotel is located by the sea and very near to the Centre of Quy Nhon city. 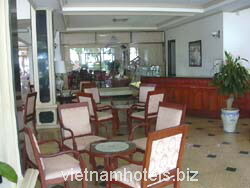 Restaurant serving European, Vietnamese, Chinese dishes and local special seafood. We can serve banquet that has from about 400 guests. 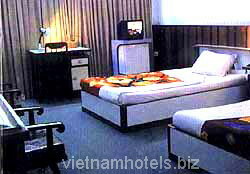 80 international standard rooms with well equipped. Karaoke, national music and song performance, Binh Dinh ancient martial art show. -The remained vestiges of old Do Ban fortress. -Bronze Tower, Thap Thap Pagoda. 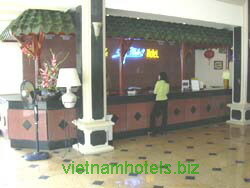 - Cham culture at Binh Dinh Gerneral Museum. - Bamboo-made shrimp family workshop. - Wood - handicraft village, Pottery village. -City tour, Quynhon Big Market.